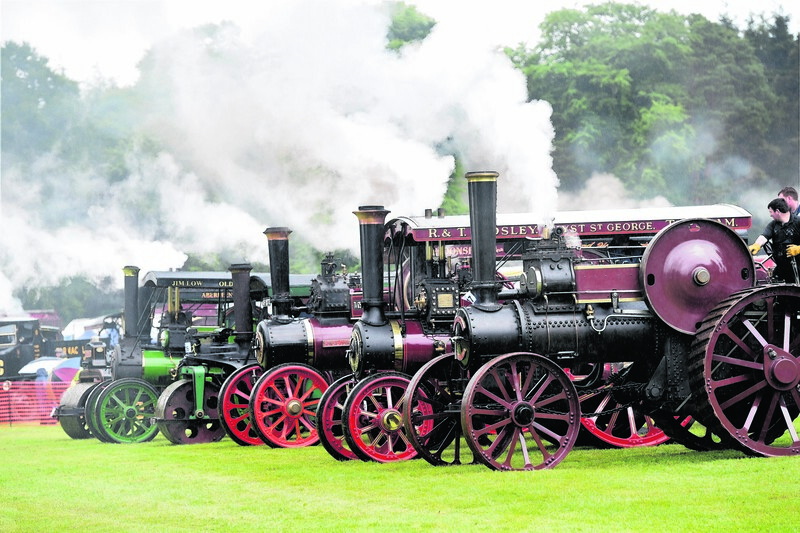 A popular event showcasing vintage steam engines - considered one of the best shows of its kind in the UK - has been cancelled after the north-east was battered by torrential rain. 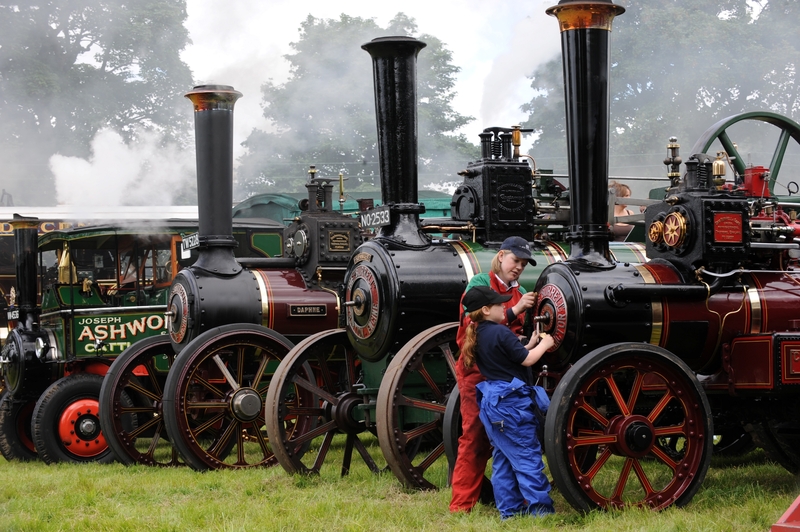 Are you heading to the Castle Fraser Steam Fair this weekend? This weekend, the gates will open at the Castle Fraser Steam Fair.